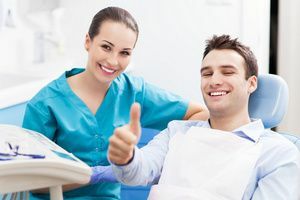 Sedation dentistry is a series of sedation techniques administered by a certified sedation dentist to help the patient relax during their procedure or treatments. This can be especially helpful for patients who have a fear of the dentist, dental tools, or must undergo long or complicated dental procedures. Do you have a dental appointment coming up that you really wish to cancel or avoid at all costs due to your dental anxiety? Don’t let your fears of the dentist take your dream of a beautiful smile away from you. With our sedation dentistry techniques, there’s no reason why you should feel your perfect smile is out of your reach. 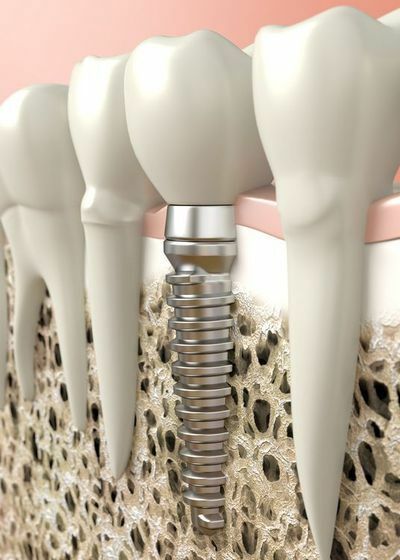 Read along to learn more about sedation dentistry to find out how it can help you or a loved one get through their next dental implant appointment.